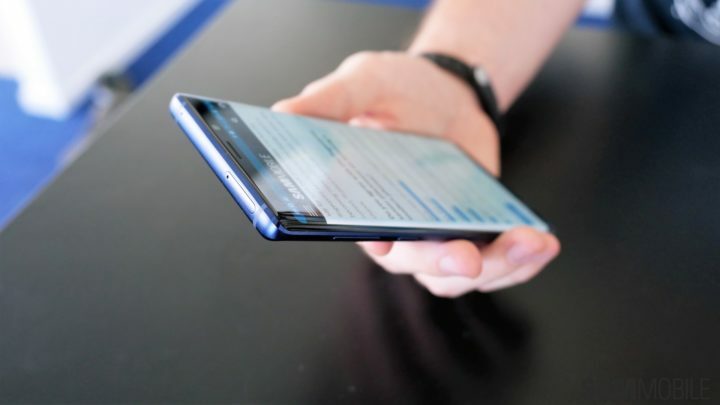 Did you accidentally set a personal password for your Galaxy Note 9 and can’t remember it? Or perhaps you received a Galaxy Note 9 as a hand me down and you can’t bypass the security password. Can’t bypass the pattern lock? Fear Not! We are were to help. We’ve laid it out nice and easy for you in the video below. Just carefully follow the steps and you will be able to access your Galaxy Note 9 home screen in no time!